'Girl - this, this is war. 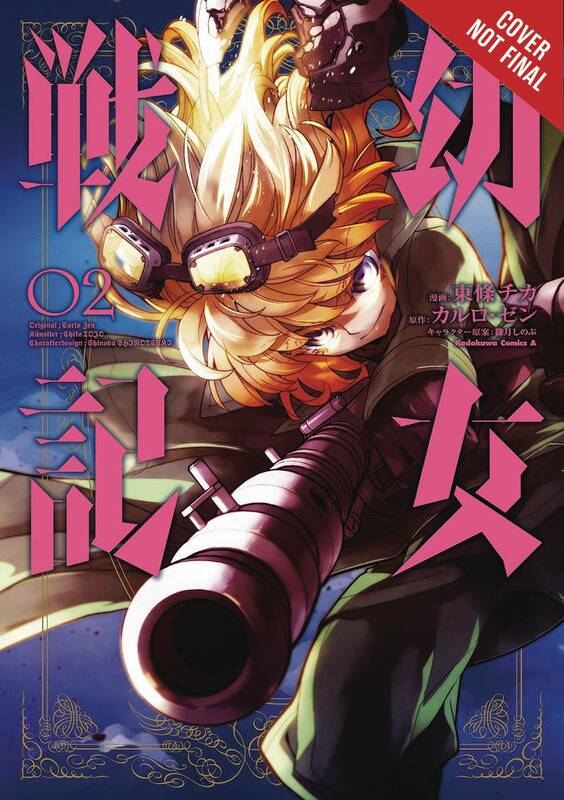 'After being reborn and becoming a magic wielding soldier in the Imperial Army, Tanya Degurechaff bemoans her fate of being placed at the very edge of the front lines instead of a comfy place in the rear. Swearing revenge on Being X, she plunges head-first into battle, dragging her subordinate along with her!